While I don’t want to make you too jealous so soon after my introduction, I’m finally heading to a place that has been on the list for a while! With a long, hard, northern hemisphere winter nearly over, my boyfriend and I decided it was time for some sun, beach, blue water and a bit more sun. So we booked our tickets to Greece! And just how amazing does that look?! If it’s a little too far away, I promise to share the holiday snaps. 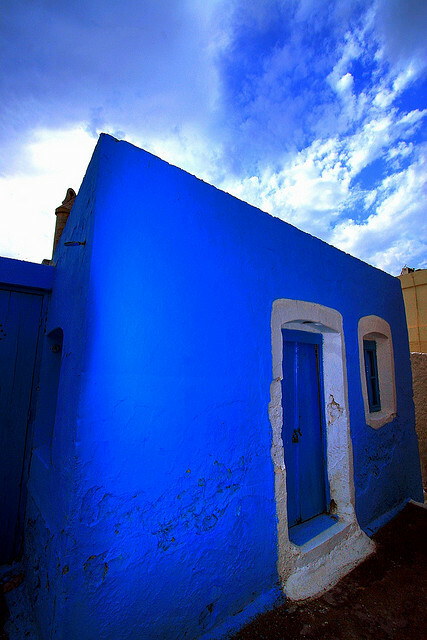 My lovely muse and I will be in Thira on Sunday from there, Mykonos and then back to Athens. Where will you be traveling? 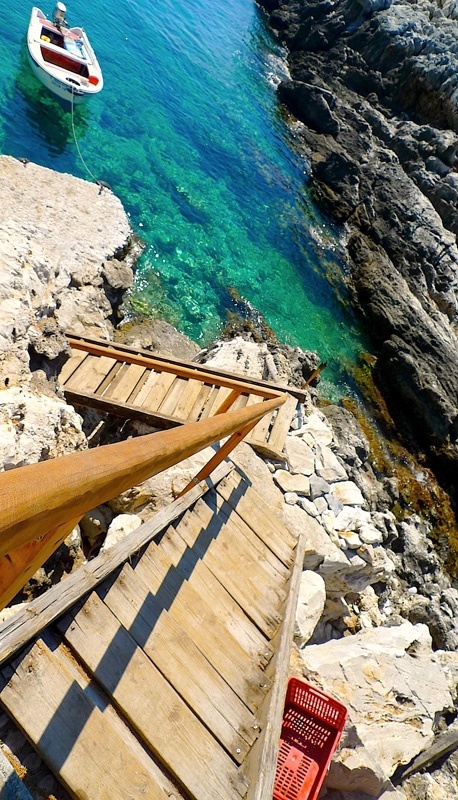 Where in Greece are you going?! I love that country more than I can begin to describe! If you are going in the summer I highly suggest Crete, Hydra, Mykonos, Delos, and Rhodes. The area between the mainland and the Peloponnese: Corinth is also phenomenal. Meteora is six hours north of Athens and absolutely captivating. I’ve written quite a few articles on my time in Greece, feel free to check them out to get a better idea of what to expect! I haven’t written yet about the islands but you might find some good information on mainland sights! You’ll certainly have an amazing time there… best wishes! 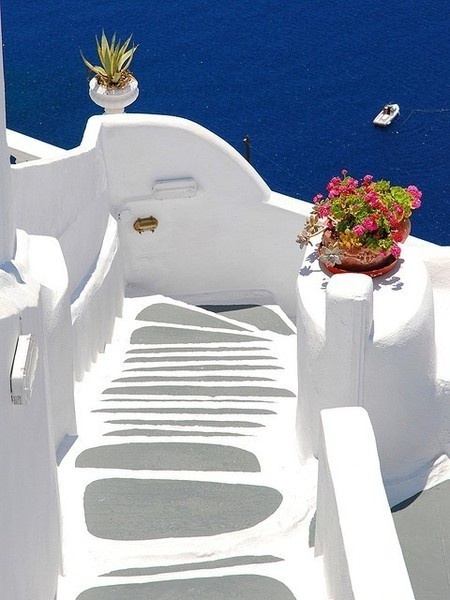 WOW, now you got me dreamin’ … is that Santorini? Gorgeous. Santorini! Been there! my favorite place on planet earth. Enjoy! This is a trip you will never forget! I promise! I live in Greece and i feel so thankful about that. If you need any extra info about places to vistit, don’t hesitate to contact me. Have a great summer! Thank you! Tips very welcome… We haven’t decided which island, so any beach tips would be lovely! 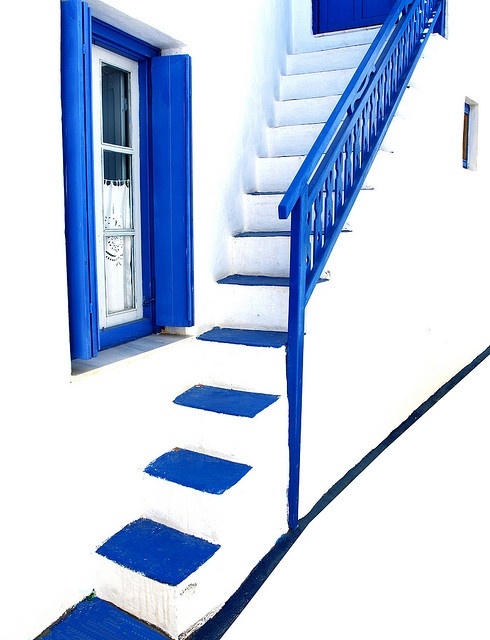 If you have enough time and don’t care about taking boats every three – four days you will love Cyclades. There are many small islands with the most beautiful beaches! Most of the pics from your post are from there (except the last). 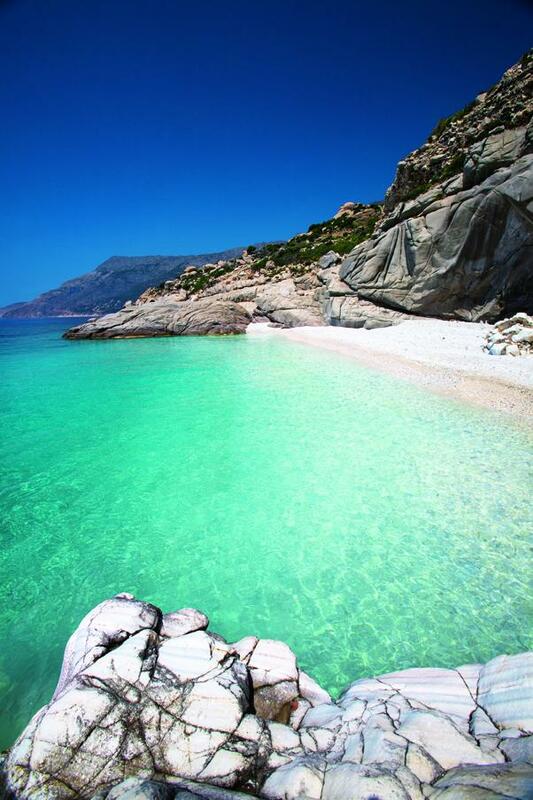 If you want to go to one place, i love Crete. It’s a big island so you must rent a car but beaches are great and you will never never forget the food! Everything depends on what you want from your vacation. Thank God, Greece has everything. Just google what i told you or ask me about more places. Ohh yes please… Insider tips welcome! At the moment we’ve just booked our flights to Athens, and then we though we’d see where our travels take us?! okkk..when are you going and for how long?? 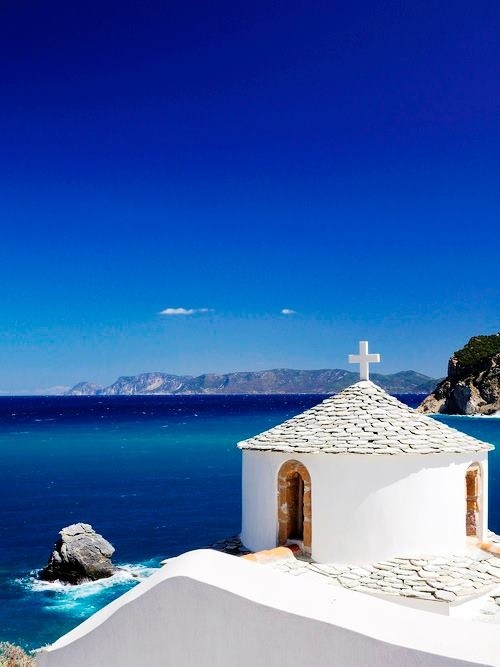 We’ve been considering Greece for our honeymoon so can’t wait to see pics! Enjoy!! Wooot! I wish you all the best on your trip. 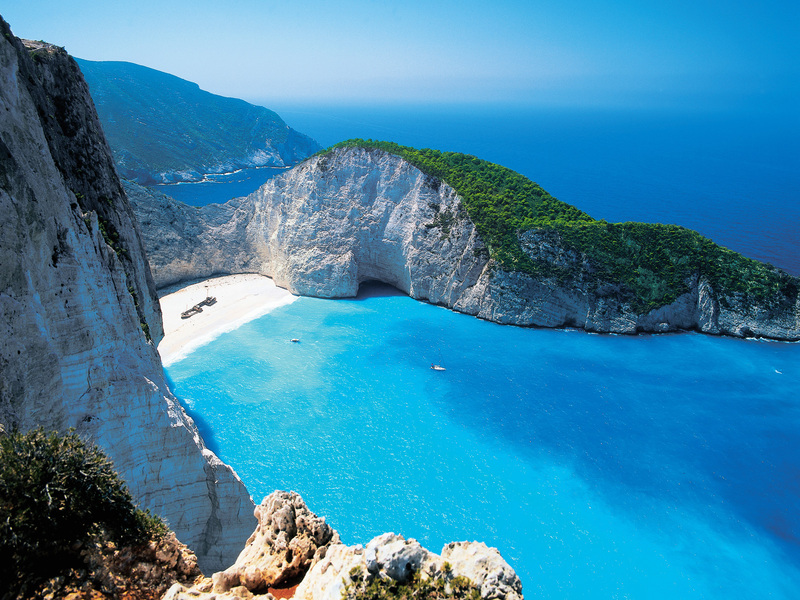 I’m going abroad this September for the year and Greece is the first on my list of places to visit. Enjoy your trip! I plan on traveling around Greece after I return from my American adventures. These pictures have just solidified my plans to go. I look forward to seeing more photographs just like these. It looks incredible, hope you have fun! Reblogged this on Purple is Purpled. These shots are so appealing. The colors and the angles. Thank you for posting them.